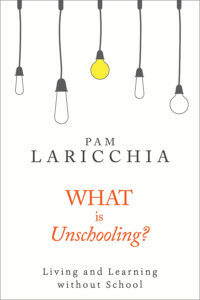 I’ve been having lots of fun with this month’s theme on the blog: the philosophy behind unschooling is a topic I love to think and write about! 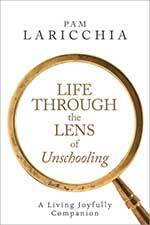 The principles of unschooling make up the foundation that guides the everyday choices we make with our children. Whenever I am pondering a choice, I dig into it until I reach its roots, the basic principles behind the issues, and that often helps me choose a path forward. It also helps that I’m comfortable revisiting our choices when we end up with more information or feedback i.e. changing my mind! Nope! 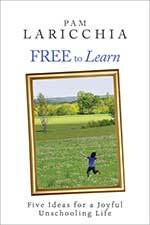 Understanding the principles behind unschooling is important for anyone choosing to live this lifestyle. Real learning, learning that is understood and remembered, isn’t about copying a successful or experienced person’s actions: “in this circumstance, do this”. That’s more like memorizing. The problem is that when a new situation arises, you’re stuck. You have to go back and ask, “Now what?” Real learning is understanding the principles and processes behind the actions and how they fit into your personal worldview well enough that you can do some analysis and make your own informed choices, in any environment or situation. 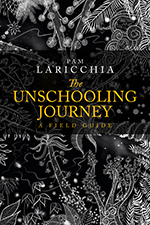 And specifically, as parents interested in creating a thriving unschooling environment, we want to gain experience in making choices that are compatible with unschooling. 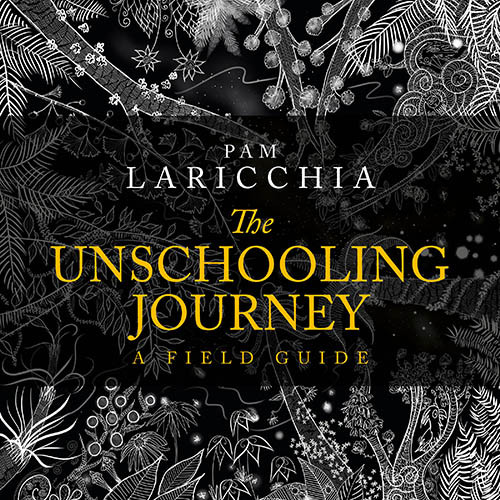 Learning about unschooling is often sparked by something that challenges us to begin questioning the conventional ideas about learning, parenting, living, success, the path of school-college-job. Regardless of the initial inspiration—whether you commonly challenge the status quo or specific issues have arisen that are now encouraging you to ask questions—a paradigm shift is the culmination of two discrete, yet connected, actions: shifting away from something that doesn’t seem to be working for you (typical a conventional viewpoint), and moving towards an idea that seems to better align with your understanding, experience, and goals. Here I talk about the first step of that shift: understanding where you’re coming from and what may not be working for you. Toffler’s observation still stands strong 40-odd years later: it’s not the knowledge and skills learned in and of themselves that best serve you over your lifetime, but the ability to critically evaluate the world around you and incorporate new information as it comes to light. In essence, being willing and able to learn new things. It makes sense, yes? As knowledge and technology continue to advance at an ever increasing pace, it is understandable that a significant portion of the information learned in childhood will become outdated, if not outright disproven, within our lifetime. And that technology-based skills will become obsolete even faster than that. If a person doesn’t have the ability to incorporate the progress of the world around them they will be left behind—metaphorically “illiterate”. Of course, whether to incorporate new knowledge and skills is always a choice (is it relevant to your life? 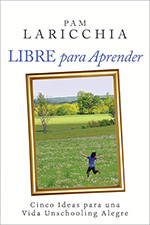 ), but without the ability to do it, that choice is lost. Why have unschoolers taken so strongly to this quote? The conventional view of education is that learning is the job of children and young adults: elementary school, high school, college. They learn what professional educators have determined they should know and then they are launched into the real world through the graduation ceremony portal, aimed at the jobs deemed applicable based on the level of education achieved. Yet this paradigm, for all it may talk about the virtues of lifelong learning, does not act accordingly. The focus is determinedly placed on learning the facts within their limited time frame: the dates in history, the countries in geography, the formulas in math, the idiosyncrasies of English in, well, English. And to emphasize its importance there’s the testing and the grades. With the system’s spotlight focus on memorizing information (sprinkled with phrases like “you’ll need to know this to live in the real world when you graduate”) and the representation of graduation as a significant rite of passage from child to adult, from learning to living, once they graduate the majority are eager to leave learning behind as fast as possible! 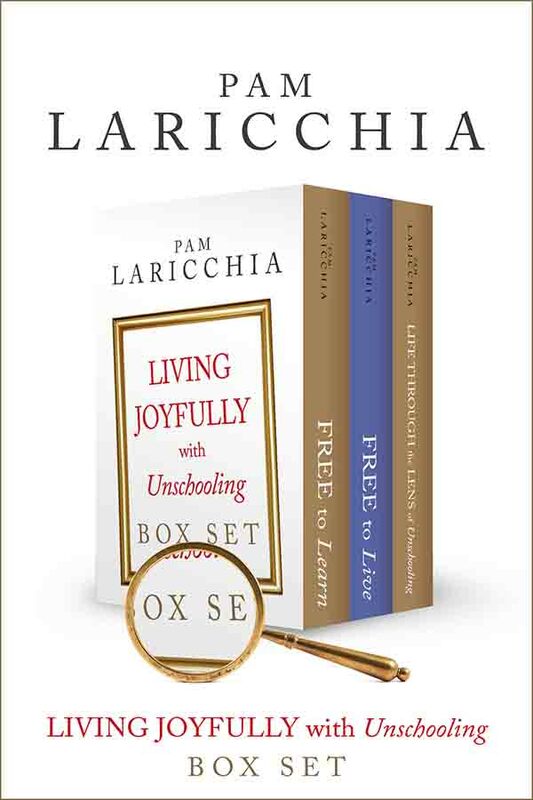 I created a Living Joyfully facebook page last week—you are welcome to join us! 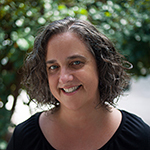 I thought it would be a nice addition to the blog and newsletter: it’s less formal and more timely, lending itself to sharing interesting tidbits. In thinking about the kinds of things I have found helpful and fun at the intersection of unschooling and social sharing (facebook now, and email groups before that) I realized I really enjoy seeing what unschooling kids are having fun with: activities, websites, games etc. So, alongside my updates and on no particular schedule, I’ll be sharing links on my FB page to things I think you and/or your kids may find interesting. 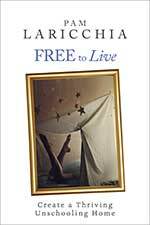 Maybe it’s something we’ve personally enjoyed over the years, or maybe it’s something I come across that I think may be interesting for you and/or your kids. And no worries if it doesn’t intrigue you, maybe the next one will. Wishing you a lovely weekend with your family!